This 2 bed, 2 bath condo features approximately 969 sq. ft. of living space. Notice the open floor plan of the kitchen, living room and dining room. Living room features a vaulted ceiling. The condo has an abundance of natural light flooding the home. This condo has been recently painted throughout and new carpet installed. You will enjoy the convenience of the in-unit washer & dryer. You also have 2 assigned parking spaces in the tuck-under garage and storage locker. Home is conveniently located within walking distance to award winning Glenridge Elementary School, Oak Knoll Park, St. Marys Hospital and Starbucks! 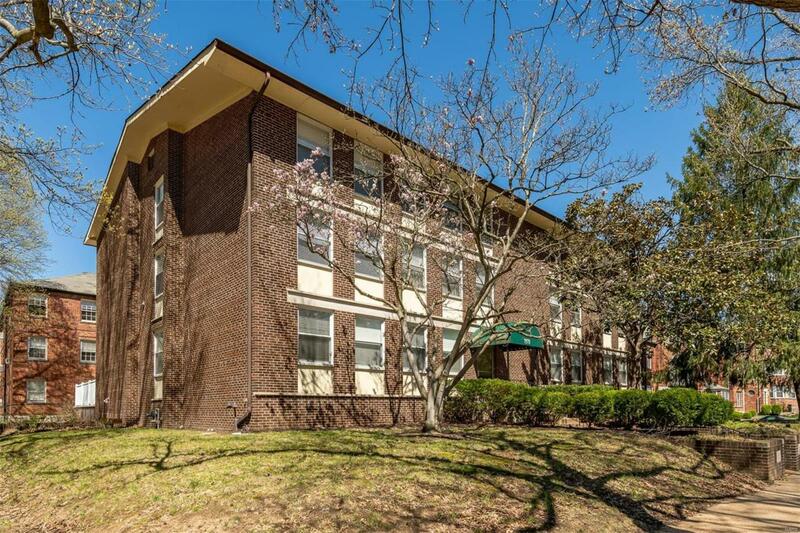 You are just a short drive to downtown Clayton, Shaw Park, Forest Park and other major St. Louis hospitals.